QC3D Showcases are easy to share or embed anywhere. Showcases can be set in any website, just like photos and video, or can be sent as a URL over email or text to be viewed on almost any computer, tablet or mobile device. Showcases can even be downloaded onto an iPad device to be viewed off-line on a special “Showcase app” (available HERE for download at no-cost). 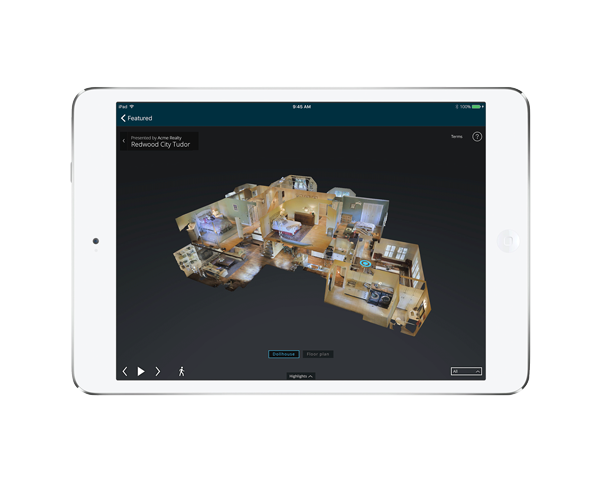 If still photography is required, QC3D can capture screen shots from within the 3D Showcase. Exterior image are taken with a separate DSLR camera. QC3D can also take 360° shots of exterior areas if requested. QC3D will create a dedicated website to essentially showcase your Showcase! If there is property information you wish displayed, simply email us the written copy and we’ll plug it in and add info tabs. Additional photos of your property can also be displayed here. If you are a REALTOR® or Salesperson, we can provide branding information on this page and a contact form as well. This webpage can also embed content video from YouTube or Vimeo, or display customer-provided floorplans or schematic floorplans [see below] we can create for you. The single property website includes social media sharing links making it easier to syndicate your space across the internet. 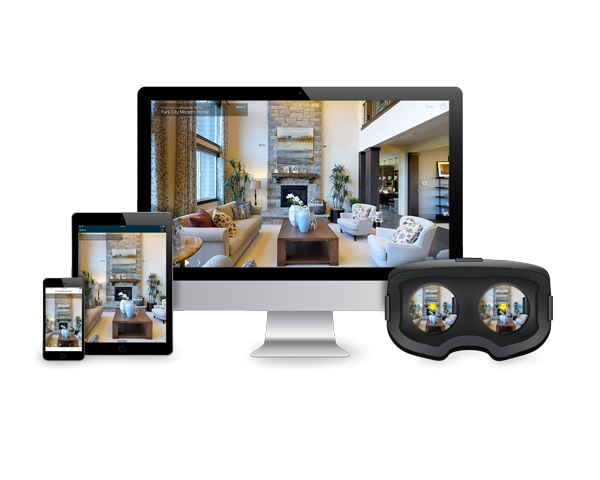 Any 3D Showcase can have Virtual Reality capability enabled for a nominal fee [see pricing]. In order to view a model in VR, viewers must have appropriate headsets such as the Samsung Gear VR, Google Dream or other low-cost VR viewers (such as “Google Cardboard” devices which typically retail from between $5-$35 depending on quality). These are 2-D drawings that delineate the borders of your property and include measurements taken from the scans. Note: sizes and dimensions are approximate, actual may vary.